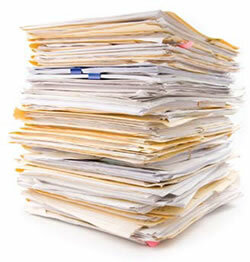 The reviewer’s recommendations determine whether a paper will be accepted / accepted/ subject to change / subject to resubmission with significant changes / rejected. Each final full text paper (.doc, .pdf) along with the corresponding signed Copyright Transfer Form, Payment Form, and Scanned Payment Slip should be submitted by E-mail: Final paper must be made as per a PAPER_Template. It is mandatory for authors to send their papers to both the above mentioned email addresses. The final paper requires paper id in the subject field during paper submission in above mail addresses.